According to the report, the team that is leading the development effort is based somewhere in Scandinavia and “includes ex-Nokia employees.” Huawei’s recently-hired ex-Apple mobile UI design lead Abigail Brody didn’t comment on the project in an interview with The Information, but she did acknowledge its existence saying that she plans to meet the team in August of this year. Speaking of Brody and EMUI, the report also details many of the changes that she’s bringing to future versions of Huawei’s mobile OS that’s based on Android. The report says that Brody will address “glaring cosmetic issues” and “pain points” with the next major version of EMUI set for this fall. This includes a visual revamp of its software to be more like Material Design and less like iOS, new icons, better “fresh” and “vibrant” colors, and the addition of an app drawer. We’ve independently heard some tidbits about the upcoming version of EMUI. 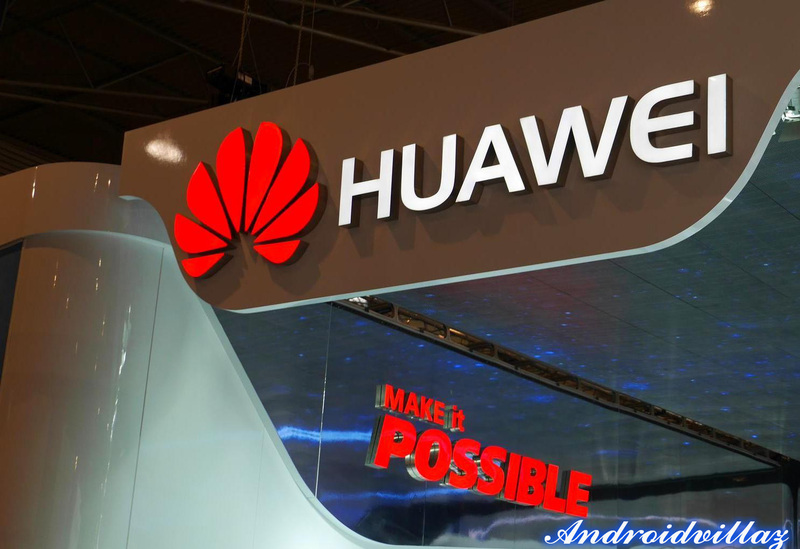 One person familiar with its design has said that it’s much closer to a stock Nexus experience with some of Huawei’s own elements built on top. Just like Efrati, we’ve heard that it’s going to be a bold departure from the iOS copycat that is previous versions of EMUI, embracing many of Google’s own design concepts. It will be nice to see that Huawei is actively trying to resolve what I think its its biggest problem (software UI/UX), but I hope that it doesn’t end up needing to bet the farm on its own OS — I don’t think anyone wants another major software platform to deal with.